January and the start of February saw The Curzon Institute speaking to over 2000 school pupils and members of general public about the Commonwealth Contribution to WW1. Highlights from specific lectures will be covered in subsequent blog posts, but just to give you an idea of the reception the project has received so far. 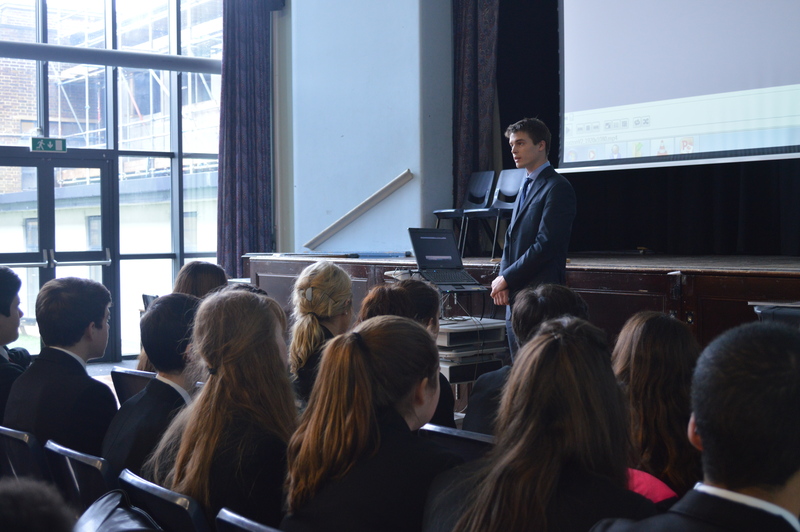 The audiences have varied from Year 9 -11 pupils, to interfaith groups and more general public seminars. The students who we have spoken to have often been covering WW1 in history or citizenship classes, so our lectures have sought to reinforce the knowledge they have already gained and introduce them to an aspect of WW1 that is often not taught, or falls by the wayside. The students have been keen to learn more about the content of the lectures in our question and answers sessions, with pupils from Graveny School and The Clarendon Academy specifically asking about the treacherous and long journeys that Commonwealth soldiers faced form their home countries to the various battlefronts. Whether the war would have occurred without the assassination of Arch Duke Franz Ferdinand was another popular area of exploration. 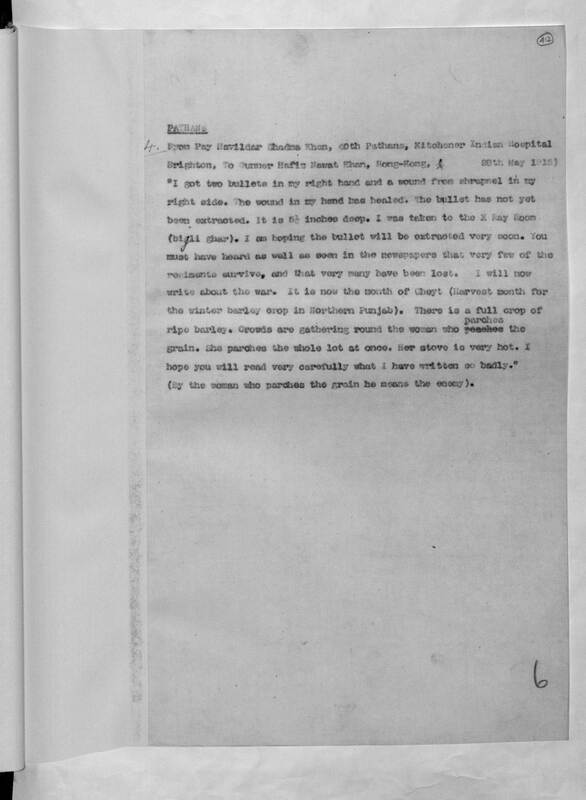 Pupils and the public both expressed concern for the social implications of WW1, for example the racism and mental health issues that faced soldiers noth during and after the war. 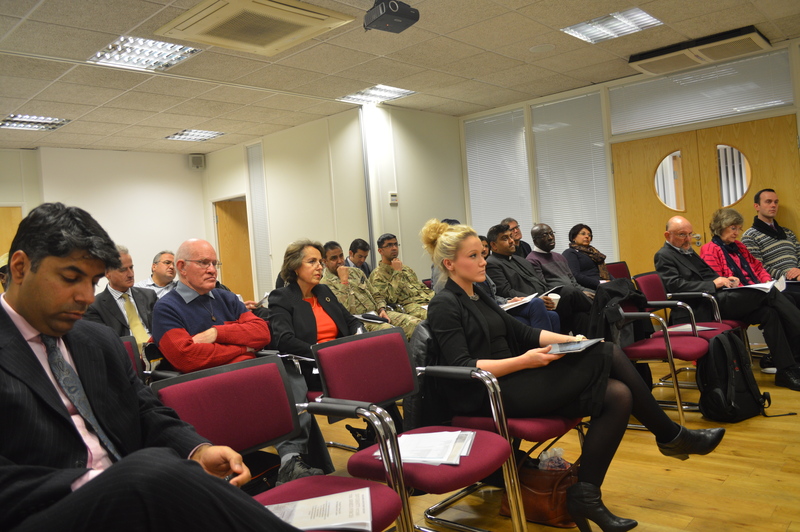 The launch of the WW1 Commonwealth Contribution project was held at the Royal United Services Institute in London. 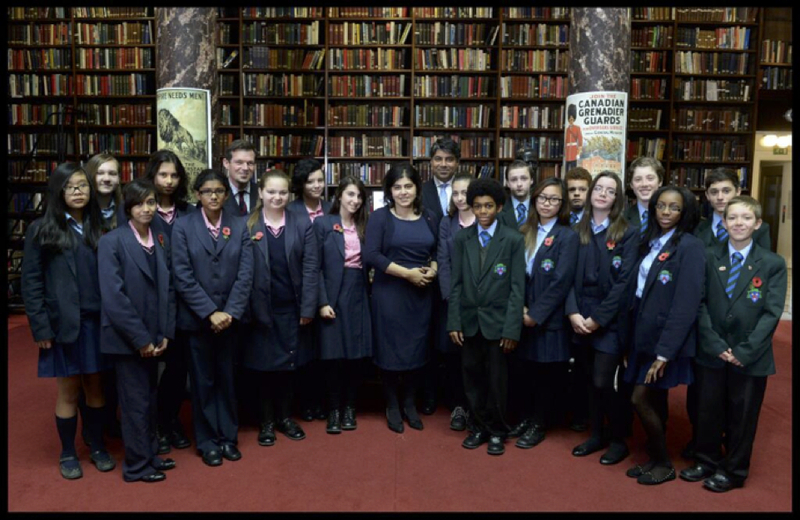 We were honoured and privileged to have support from Baroness Sayeeda Warsi, a longstanding champion of the links between the United Kingdom and the Commonwealth, and pupils from The Harris Academy and Bishop Challoner School. 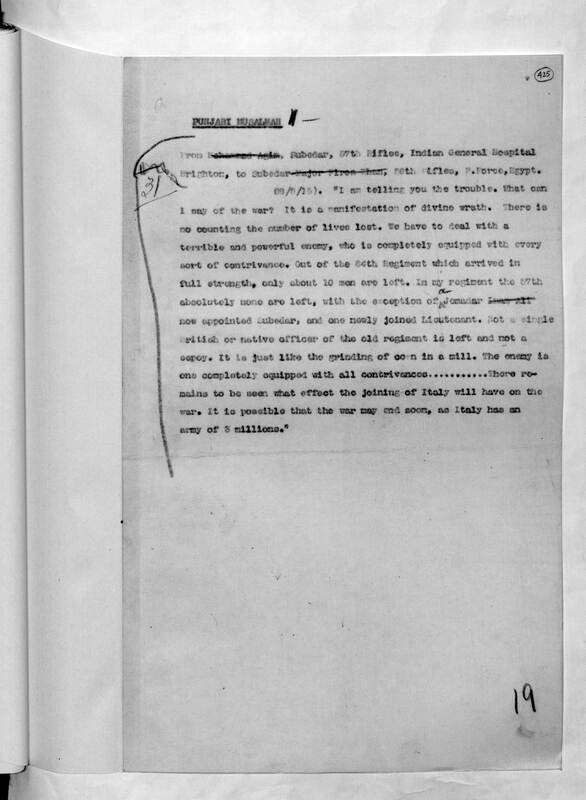 Baroness Warsi’s opening remarks captured the spirit of the project, with she herself acknowledging that she was unaware of the scale of the Commonwealth contribution to the WW1, and in this respect it has become a part of our past which has been overlooked and “a chapter torn from the book of our history”. This is a poignant reminder of why it is so important to remember the Commonwealth contribution to WW1, especially as we no longer have any living survivors of the war. Baroness Warsi highlighted that it is through a shared history combined of multi-ethnic and multi-faith stories that we can begin to understand out place in the world today, and we hope that this project can help individuals in that quest. 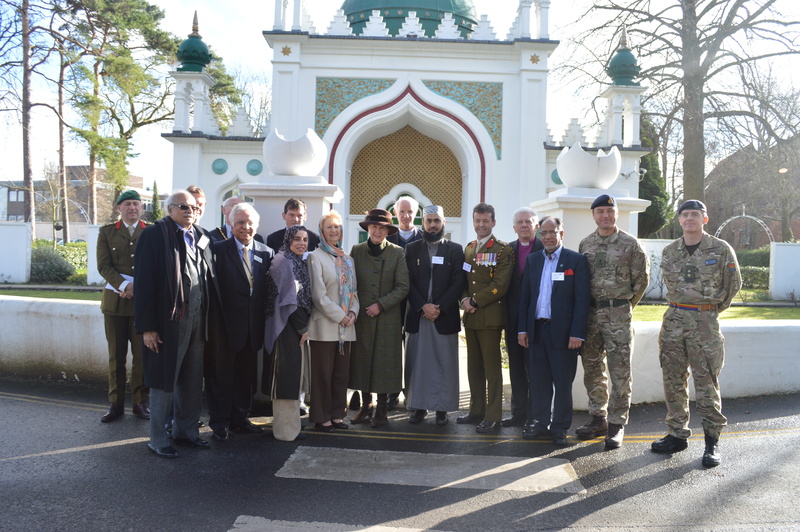 Afzal Amin, an advisor to the Curzon Institute, echoed Baroness Warsi’s sentiments, emphasising that this project fits into a bigger objective, to strengthen the relationship between the government and communities through a shared history. Mr. Amin noted that it is through realising that we have a shared past that we can begin to heal tensions in our communities. 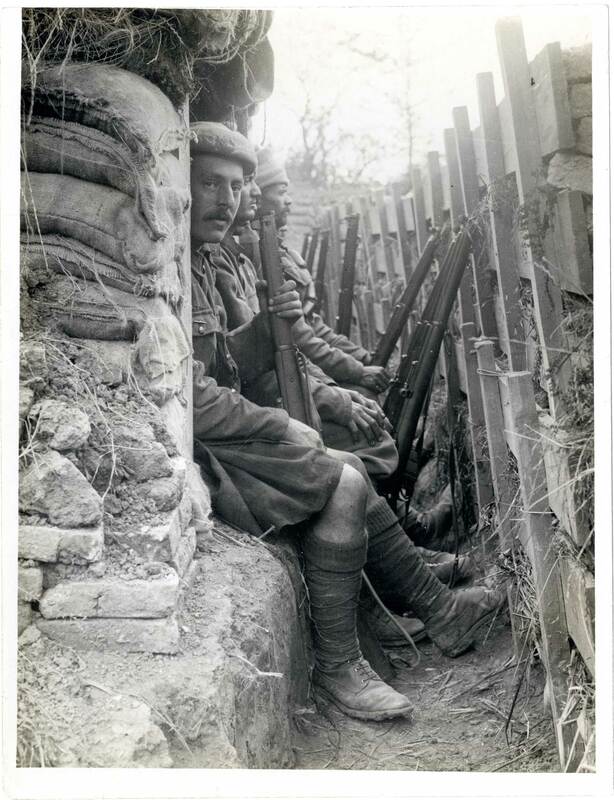 Hugo Clarke, the Director of the WW1 Commonwealth Contribution project gave an insight into the content of the lectures, with a specific focus on the stories of individuals. He hopes that the series of lectures will not only help people to understand a forgotten part of history, but also help to foster the investigative side in all of us.